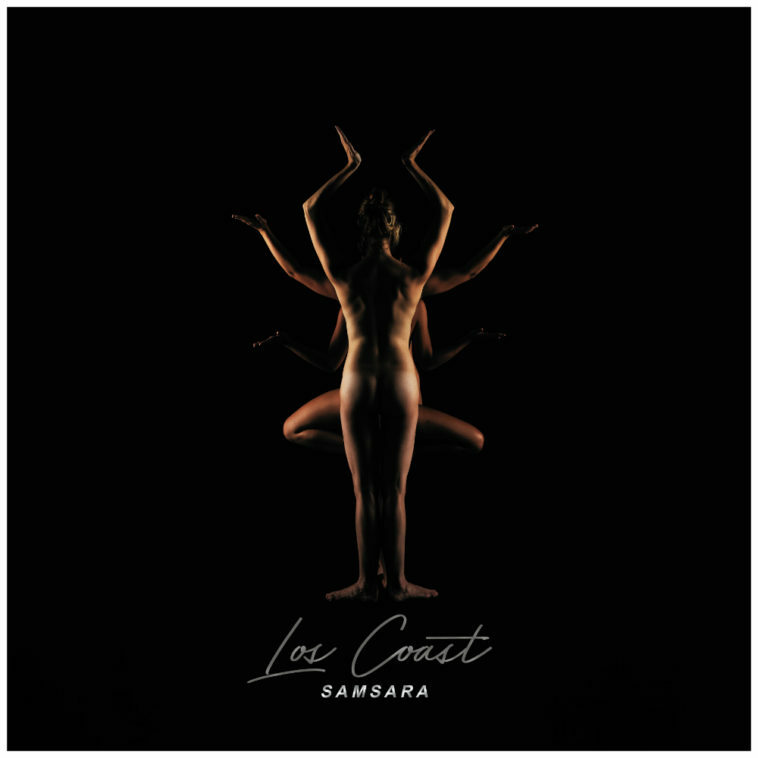 Visionary Austin band Los Coast has announced the June 14th release of their eagerly anticipated debut album Samsara on New West Records. The brainchild of charismatic lead vocalist Trey Privott and multi-instrumentalist/arranger John Courtney, Los Coast has created a sound that captures the spirit of Austin, delivering a blast of psychedelic-pop-soul infused with lyrical twists and a heavy dose of jazz, gospel and world music. Georgia born vocalist and guitarist Trey Privott comes from a musical family, most notably as the nephew of jazz fusion guitarist Hiram Bullock who worked with Miles Davis, Gil Evans, and Steely Dan. Privott’s father had him in church regularly, where he was exposed to down-home gospel choirs – a clear influence on his vocal style. Texas native John Courtney, who performs on lead guitar is a versatile multi-instrumentalist whose style was influenced by studying jazz at the prestigious Berkley College of Music. Courtney cites Jerry Garcia as a major influence on his playing. Los Coast’s eclectic sound is rounded out by Megan Hartman on bass, Damian Llanes on drums and Natalie Wright on keys, plus a varied assortment of guest players. With an impressive 2019 tour schedule that includes opening slots for Gary Clark Jr. and St. Paul & The Broken Bones and an explosive new album, Los Coast is poised for an exciting future and are ready to spread their message. Support: * St. Paul & The Broken Bones / # Gary Clark Jr.